Royal Westmoreland, an exclusive golf, beach and spa estate located on the west coast of Barbados, dives into the Canadian market by naming Toronto-based PR firm Siren Communications as their Canadian public relations agency of record. As one of North America’s leading travel and tourism PR firms, Siren Communications will be carrying out an aggressive public relations campaign incorporating elements of traditional and social media. 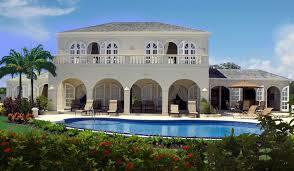 Royal Westmoreland’s unique range of private villas, townhouses and apartments are designed for any lifestyle and available both for home ownership and holiday rentals.